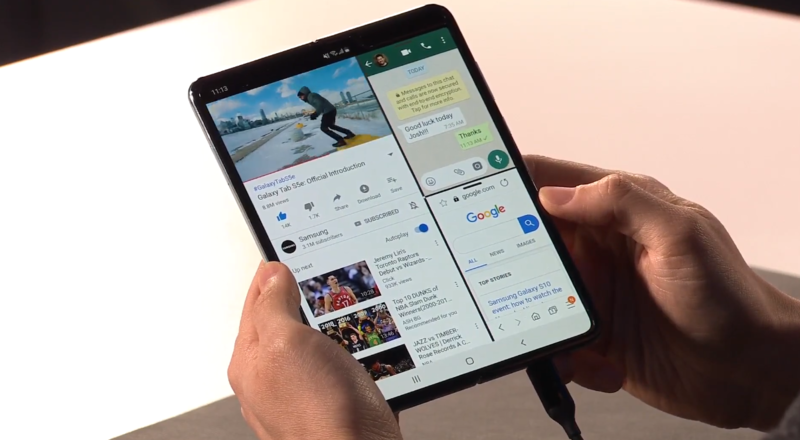 With the Galaxy Fold, Samsung introduced a new form factor that uses a hinge to fold the display inward and protect it while the phone is closed. As we're talking about an almost $2,000 handset here, the manufacturer needs to ensure its product is durable and will last repeated folding by demanding owners. 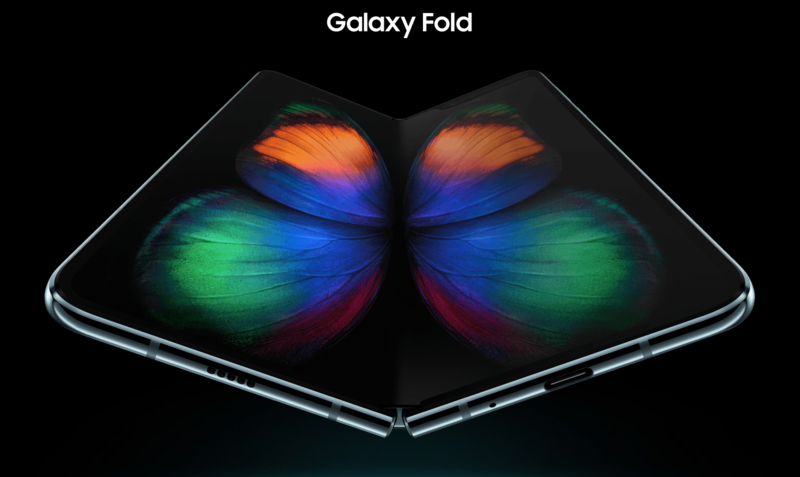 Therefore, it put a folding test in place to measure the device's durability and published the video on Youtube, so you can enjoy 34 seconds of Galaxy Folds being repeatedly opened and closed. Make sure you have some popcorn ready.